Je vous souhaite un excellent week-end! I wish you an excellent weekend! You are always so stylish and perfectly put together! I'm really so in love with your bag! It's just great!! Love u're style so much! De très jolies tenues et beaucoup de style! que de jolies look !!! I freaking love your style! Nice inspo !!!! super cool !!!!!!!!!!!!!!!!!!!!!!!!!! Let me know if we can follow each other ? Great outfits, Jeanne <3 You look so gorgeous! I love these looks! Thanks for sharing! 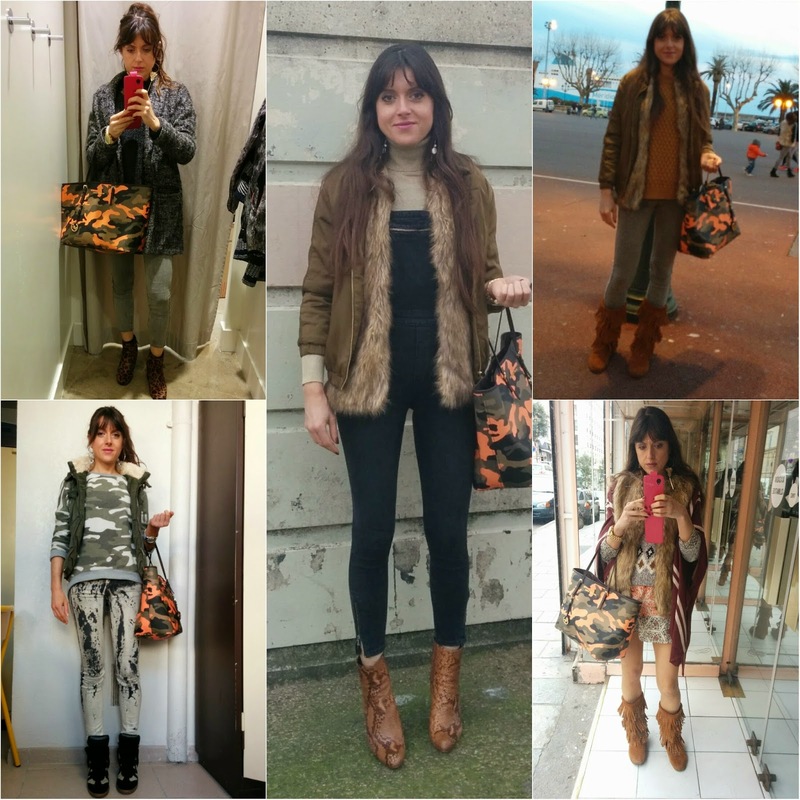 Adoro le tue insta-gallery Jeanne, sempre tanti dettagli fashion! 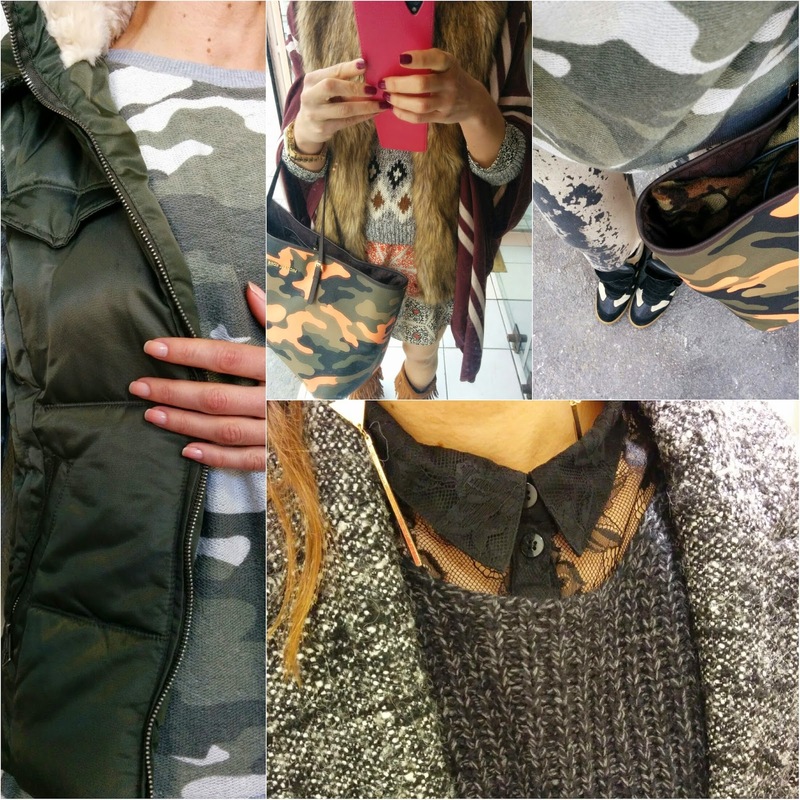 Totally loving how much you're embracing the camouflage look at the moment! Thanks for sharing these gorgeous images! Bellissimi tutti questi look! Stai benissimo! Love those leopard print boots! You look amazing in all of those outfits, Jeanne! Don't miss this NYFW post on Furore! Belli gli stivaletti con le frange e il maglione soffice, soffice!! Love your shoes! Great choices!! x. Beautiful pics! I especially love the fur and the fringe! 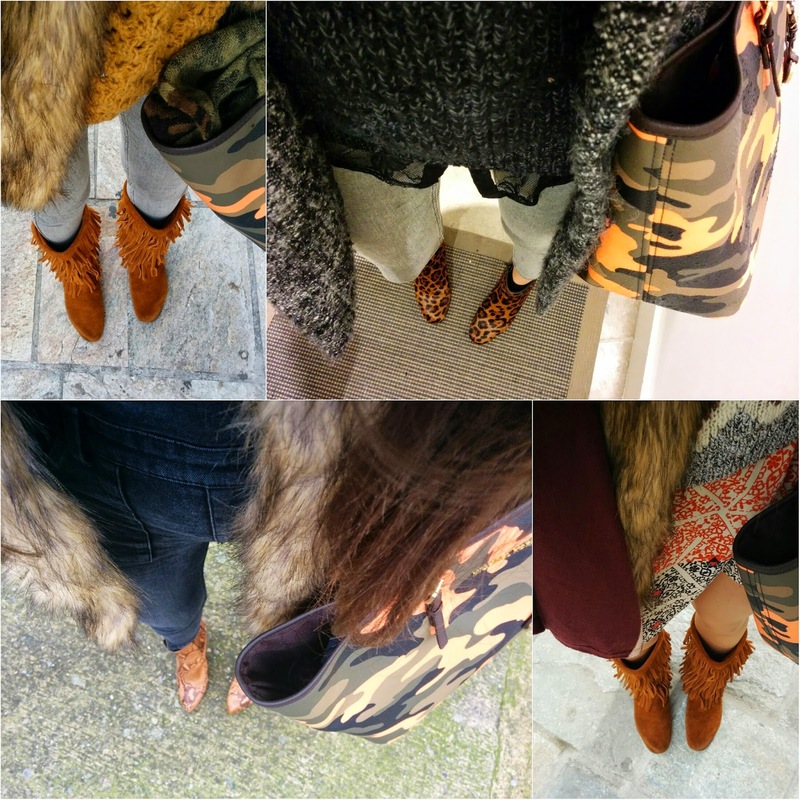 Seen here all together: you have great boots/shoes!!! Your lace blouse looks really cute! I must say your style is very impressive! You have a fantastic blog and all the pictures are wonderful! Loved everything! Such a pretty recap! Definitely need to find you on instagram! Love all of these outfits. Wow Love the outfit n u look stunning ! Would u like 2 follow each other n stay in contact?? Stunning outfits! I love that with the fur vest the most, but all of them are wonderful and super stylish! nice outfits! i like your style! fresh!